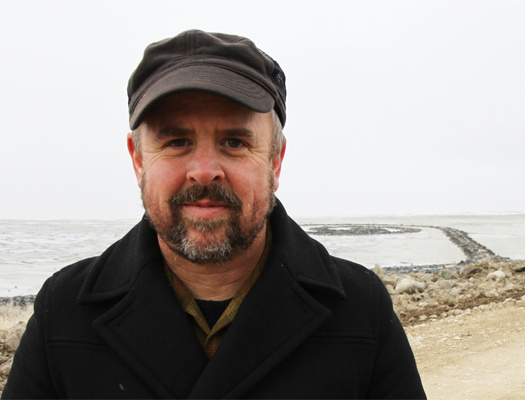 Ecological Urbanism – Preserving ecology is just as important as preserving cultural landscapes and social fabrics. 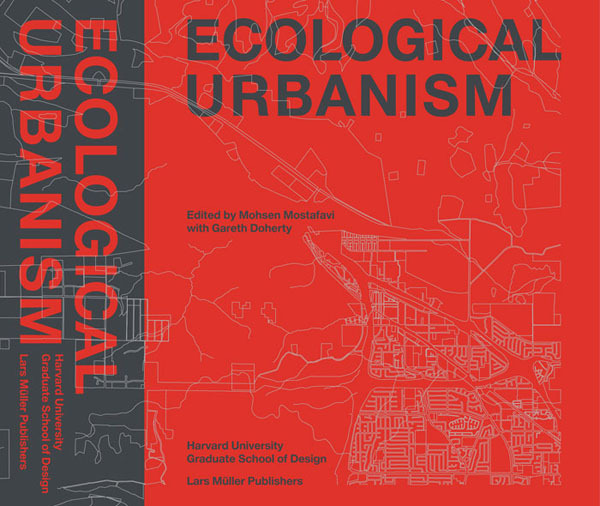 In this book Moshen Mostafavi and Gareth Doherty outline the principles for practicing ecological urbanism. 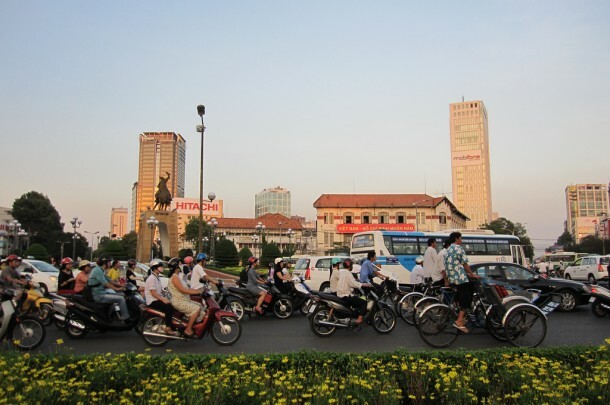 Twelve posts about Urban Asia – Last week, This Big City shifted its focus to the Eastern hemisphere, with twelve posts covering urbanism on the Asian continent, featuring Indonesia, China, Japan, Vietnam, Kyrgyzstan, South Korea, India, the United Arab Emirates and Thailand. 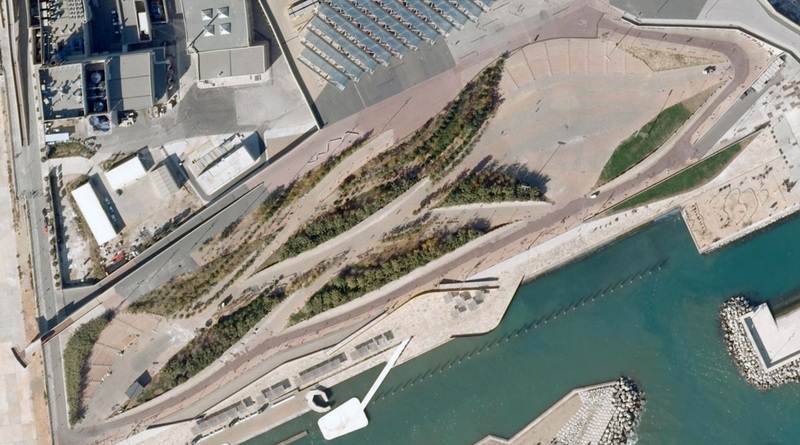 10 Waterfront Regeneration Projects Around the World– Please check out our new series of case study roundups, which we devote to profiling the kind of urban interventions that our program deals with. Here is this week’s roundup! If you like what you see, please follow us on Facebook and Twitter, if you’re not already. Have a great weekend!